XOSPHERE 2 - Sample Logic LLC. 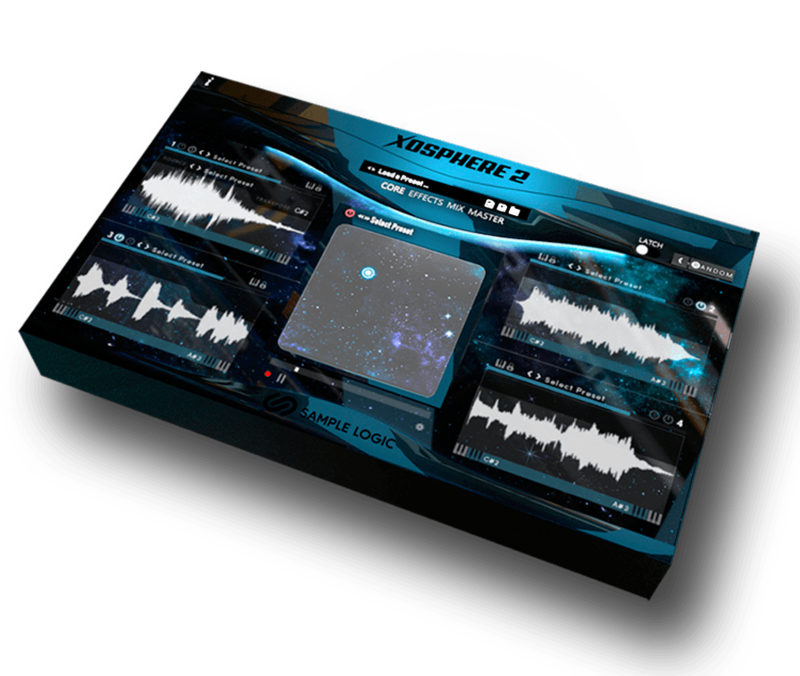 This strategic collaboration between expert sound designers and powerhouse virtual instrument programmers means that XOSPHERE 2 features a breathtakingly diverse range of timbres. In addition to sounds from Sample Logic, sources have been hand-selected from the best of SOUNDIRON, LOOPMASTERS, AUDIO MODERN, SAMPLETRAXX & BLACK OCTOPUS. All presets are intuitively organized in a meta-tag based browser where you can favorite and load elements of any preset with extreme ease- all from one screen, a huge asset for those on a tight deadline. It’s a breeze to find the sound you’re looking for without searching for hours. On the other hand, if knob tweaking is your preference, then XO2 provides many ways to dig deep and craft your own atmospheres with unparalleled flexibility. Whilst re-engineering the UI for XOSPHERE 2, Sample Logic prioritized creative control first. The result is a custom tailored user experience for intuitive dynamic navigation with optimization for all controls that leads to immediate sound craft-ability. XO2’s 4-core layout loads up to 4 atmospheres simultaneously, which are seamlessly fused and twisted via the XY sound mixer at the center of the interface. In addition, each of the cores are housed with a multitude of sound mangling controls. Breathe life into any atmosphere with ease by adding your own character and tempo-synced rhythm using the dynamic effect chains, FX animators, and LFOs. XOSPHERE 2 is the world’s most diverse atmosphere creation tool with creative variables explicitly embedded inside the engine. Dynamically change and swap out these variables to manipulate any element of a sound, fusing elements of presets with your own creative ideas. Feel like gambling? Then use the unpredictable, yet musical results of the randomization engine. Choose from the RANDOM filter parameters and roll the dice to transform your sound entirey, or just a touch – it’s up to you. Intelligent randomization provides instant gratification and produces previously unheard atmospheres that you can be confident are one of a kind. 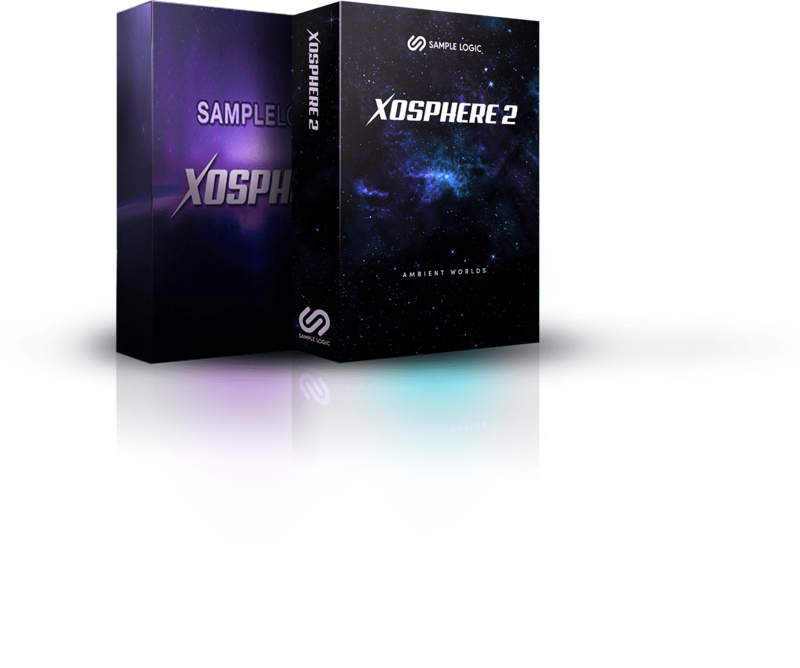 XOSPHERE 2 includes 1020 sound sources, 475 sound cores, 515 multi core instruments, and a 13 GB compressed sample library using Kontakt’s lossless sample storage compression. (All samples are delivered at 44.1kHz/24-bit). "XOSPHERE 2 is absolutely the ‘go-to’ library any film or game composer should have. The presets are not just incredibly musical and diverse… they are LONG and will help you throw down cues quickly and with ease. The customization options are robust, and the sounds are fantastic. What more could you want from a library like this?" 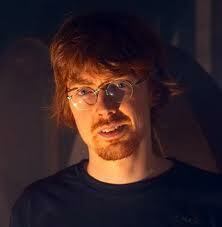 "The guys at Sample Logic have returned with XOSPHERE 2. A mind blowing instrument which immediately took me to the far reaches of our sonic universe. This gives me an otherworldly collection of sounds and possibilities that I can’t wait to use in my scoring work." "I'm currently working on season 2 of Marvel's "Cloak and Dagger", and XOSPHERE 2 arrived at the absolute perfect moment. It's such an excellent blend of features, technology, and just flat out great patches. I love that I can keep things simple when needed, and get really deep and complex when called for, all in the same interface. With the new Kontakt, this is one powerful library. Bravo guys, truly stunning stuff!" "Xosphere-2 couldn’t have arrived at a better time. Its rich sonic elements and almost 3 dimensional sound scapes are built for my next project. 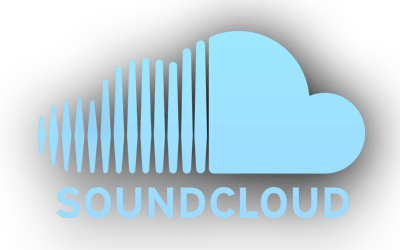 Instant inspiration"
"The first time I loaded up XOSPHERE 2, it found its way into the cue I was writing. This will be my new go to library for creating pads and atmosphere. With so many sound sources, the ability to mix and match up to four of them, and being able to record my XY movements in real time, this new library becomes an extension of your own creativity." "My god! this thing is a beast! 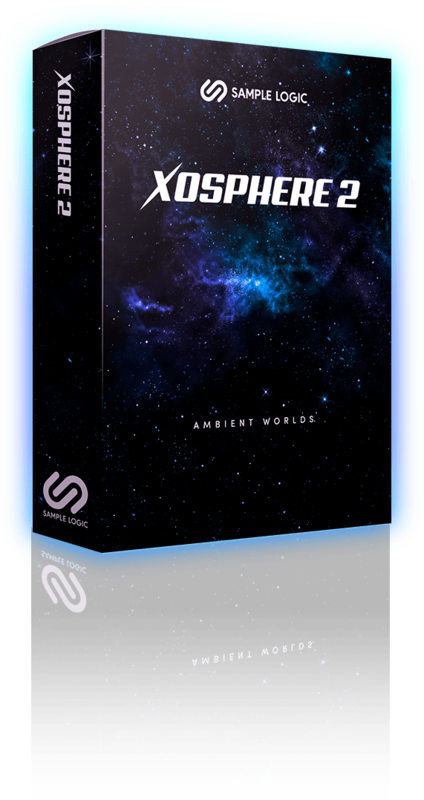 The amazing amount of features makes XOSPHERE 2 the deepest Kontakt instruments I have ever used." "With XOSPHERE 2 it only takes a minute to find or build evocative sounds that are great for minimalist melodic or chordal parts. The core sounds are dripping with character. It’s easy to create a world of rhythmic pulses and subtly moving sounds." "Sample Logic has another serious hit on their hands with XOSPHERE 2. It’s cinematic AF! Intensely creative and unique, it can get as complex, deep or emotional as you could ever want. It goes in the ‘essentials’ category." "Sample Logic is creating the sounds that will shape the future of electronic music, and XOSPHERE 2 opens up a whole new realm of sonic possibility." XOSPHERE 2 WITH LOYALTY PRICING! This truly is the last atmosphere tool you will ever need.